Garage $ale GrOOve: Good Signs Are Important To A Good Sale! 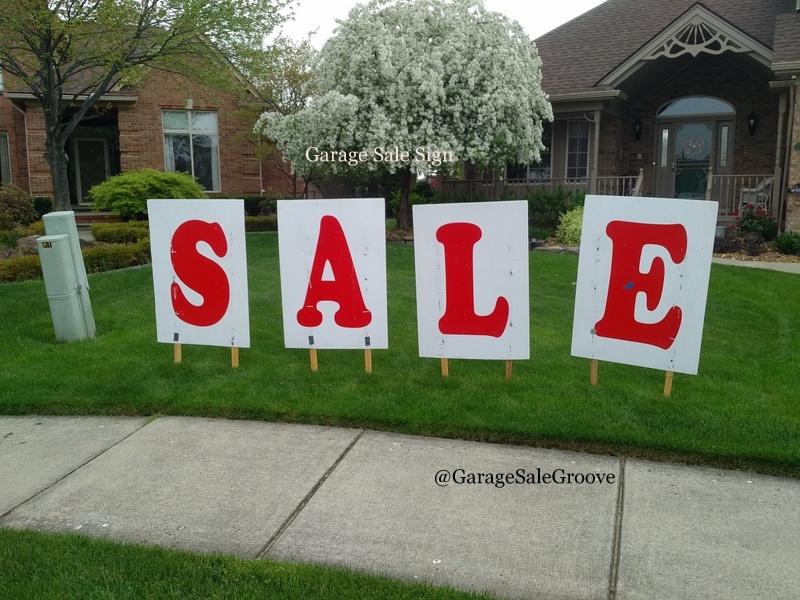 These are GREAT signs to draw people to your sale but NOT everyone can make signs this BIG! But remember you need signs that are CLEAR and Easy to Read! 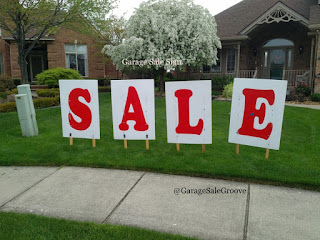 Colorful signs are helpful for people to spot when traveling down the road. Another good idea is to put colorful balloons on your signs to draw attention. Amy, Hi! 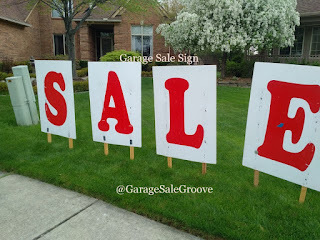 Individual letter signs spelling out "sale" is a wonderful idea for any garage sale! I'm definitely going to try it! Thank you! Glad you like the idea for the sign. When you make your sign send me a picture because I would LOVE to see it! Good Luck with your SALE! !